Hi! 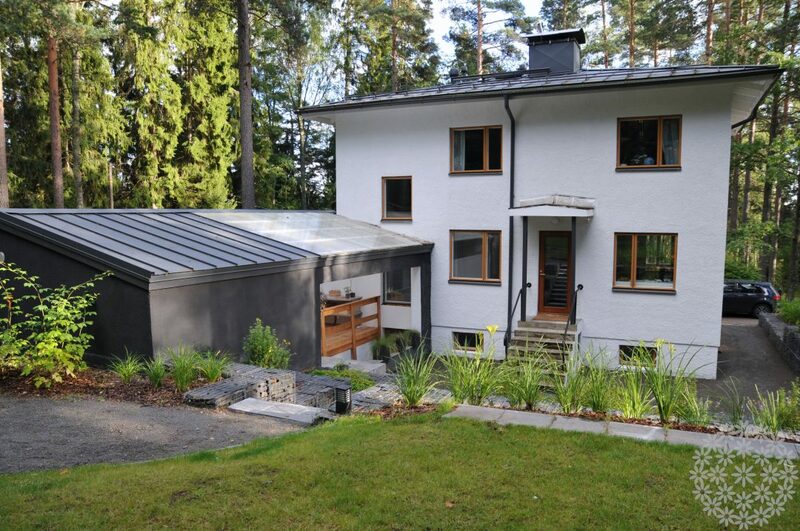 I´m Sari Lampinen, a Garden Designer. A Garden Designer describes exactly what I do best – I design gardens to help YOU to enjoy your garden every day! 1. 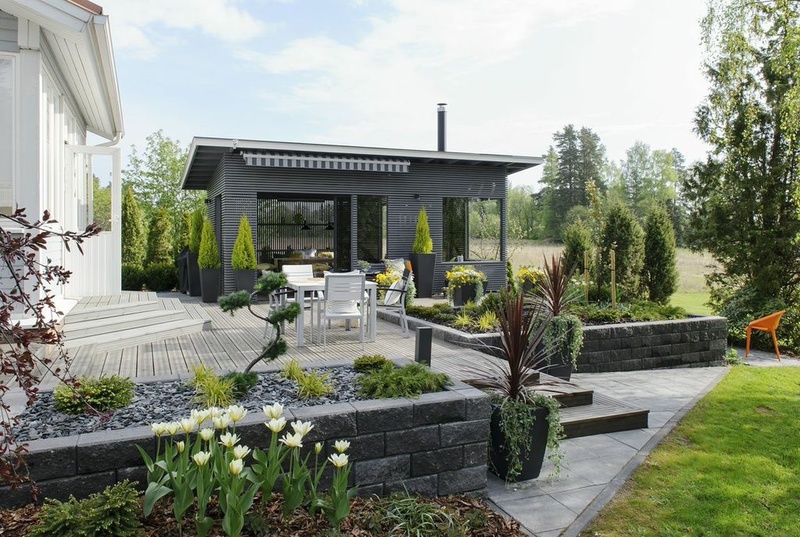 Garden design – whole package from a garden designer. Genuinely. You dream of a garden where to relax, spent time with your friends and family and maybe grow some herbs or berries full of vitamins. As a garden designer I help you to make your dream a reality and design a garden that you enjoy and that feels like ´home´. Maybe you´ve got a lot of ideas, but you have not yet figured out how to put it all together. 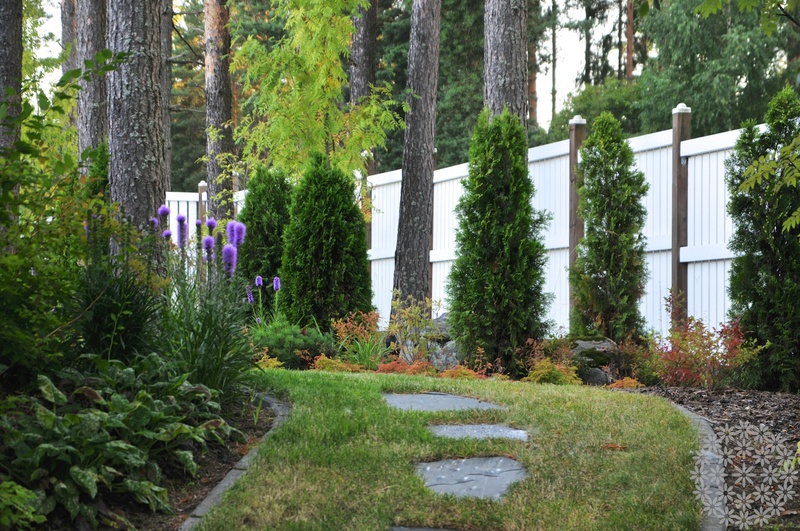 You need a professional to help you to create an entity, consults in construction and helps choosing the planting. I´m here to help you whterher you need a consultaion visit or a complete garden design. I have worked as a garden designer and an entrepreneur in Puksipuu for over 14 years. 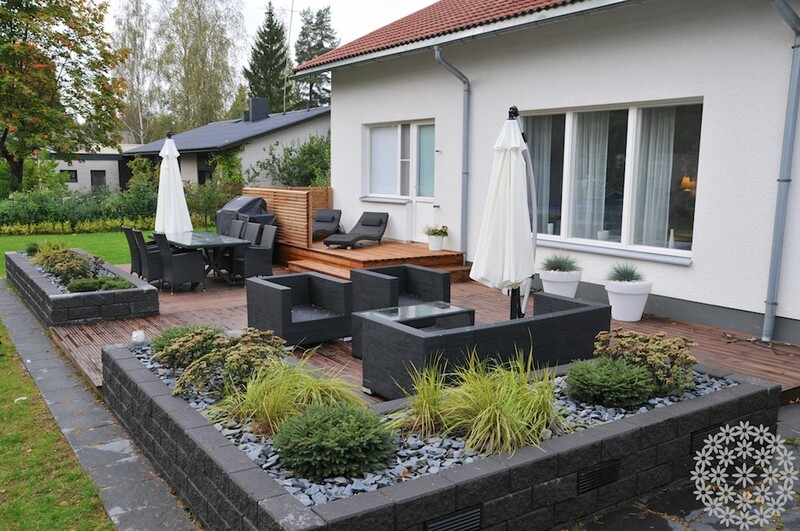 You might have also read about my ideas and solutions that I have created in garden magazines such as Kotipuutarha and Viherpiha over the years. 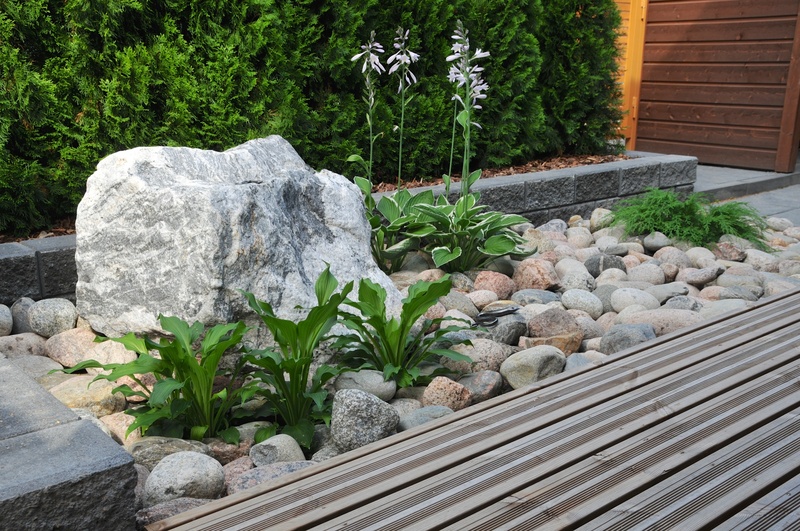 My passion is garden design and giving you solutions to enjoy your garden more! The gardens that I have designed have been featured in garden and interior magazines such as Kotipuutarha, Viherpiha, Suuri Talo Extra, Avotakka, Plaza Koti and Terassi. My design drawings have also been published in an English garden design textbook series. I studied as a garden designer at KLC School of Design, based in Chelsea, London, that is world renowned for the quality of its interior and garden design training. I´m a Pre-Registered Member (partly registered) of The Society of Garden Designers in UK. I am also a member and a Council member (2017-) of the Finnish professional society Maisemasuunnittelijat ry. (The Society of Landscape Designers in Finland). My mission does not end in designing. I have chosen a collection of high quality products to complement your garden. You can see part of the collection in my online store PuksipuuShop, where the products have been categorised by their style. Rest of the products are project items. If it has something to do with garden design, I´m happy to be involved in. 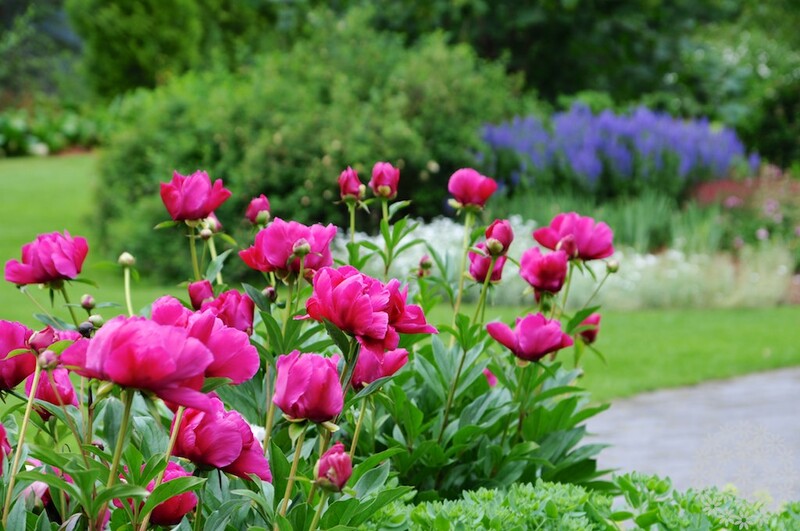 I have written lots of articles about gardens and garden design. I also was a garden design columnist in Kotipuutarha gardening magazine for over three years. In 2011-2014 I wrote a garden design series with solutions and inspiration sketches for private residential gardens in Kotipuutarha magazine. In 2017 I was writing and drawing a monthly 3 page series of garden design and solutions for home gardens in Viherpiha magazine, the biggest garden magazine in Scandinavia. 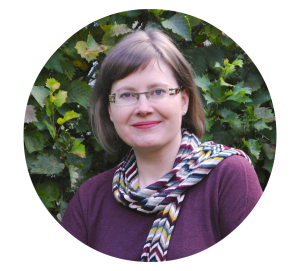 Since 2017 I have been answering questions sent by Viherpiha readers as a garden design expert of the magazine. 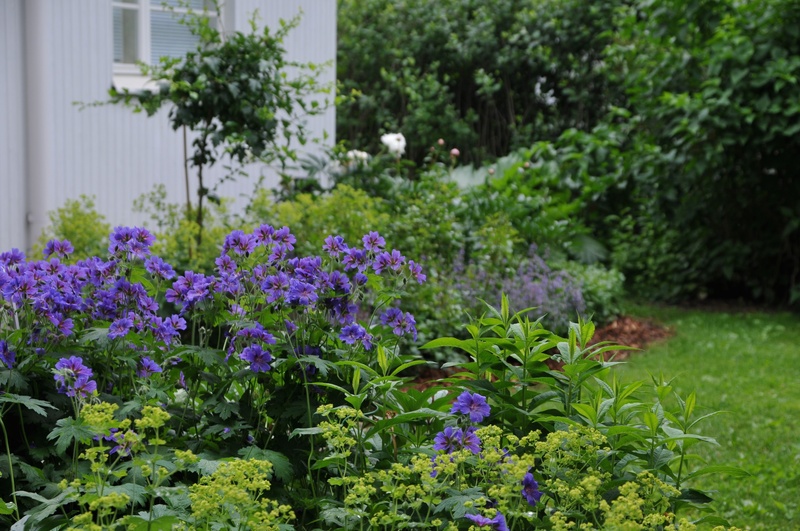 I have taught garden and planting design in popular courses and workshops in Järvenpään Opisto. 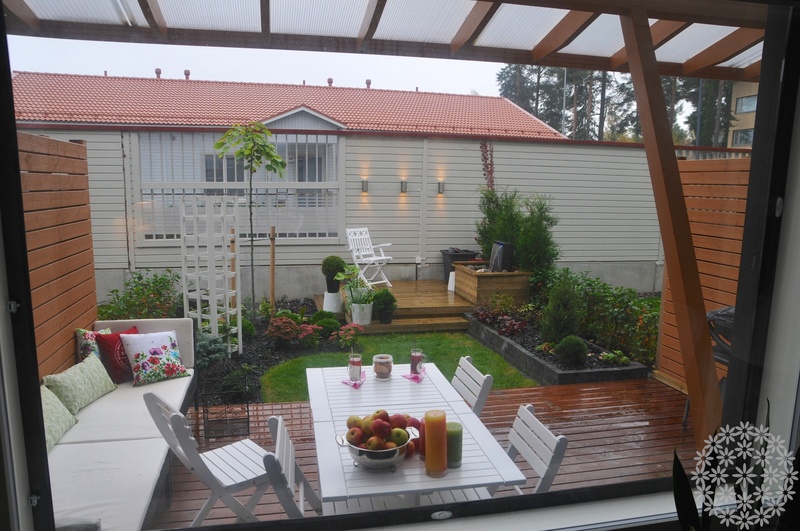 I have also been giving lectures about garden design for example in garden events in Marketta Park, Espoo. Since 2017 I have been a Council member at Maisemasuunnittelijat ry. ( The Society of Landscape Designers in Finland) My areas of responsibility are excursions, trade shows and international relations. During 2016-2017 I have been participating KESY workshops (Sustainability) to give my contribution as a garden designer for sustainable development in our profession. In 2015 I was part of a working group that contributed for the development of the adjudication process in The Society of Garden Designer, UK. 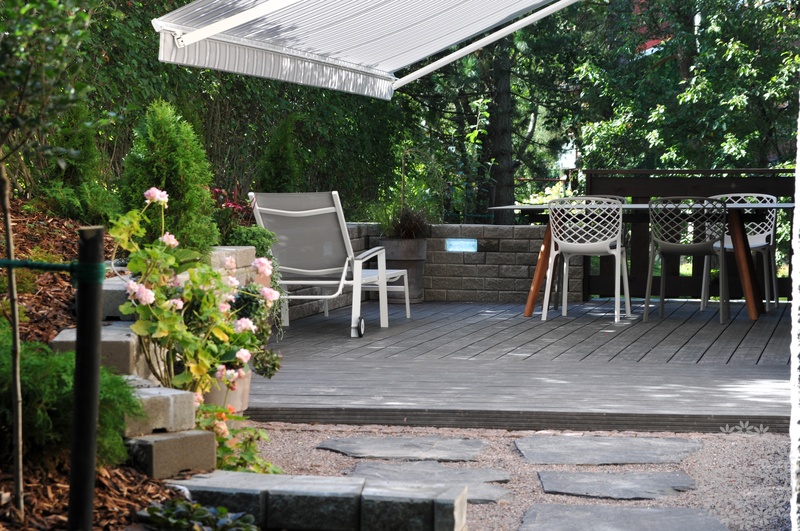 In 2014-2015 I participated the working committee organized by Kiviteollisuusliitto, which developed installation instructions and certified training for using slate as a paving material in gardens and parks. Garden design for private and commercial commissions since 2004. PuksipuuShop was established in 2014.